Maureen Brady, a former school librarian and computer educator, has nearly thirty-five years experience with family history research. She is a member of the Genealogical Speakers Guild and the Association of Professional Genealogists, as well as numerous local and national Genealogical Societies and the Clan Donnachaidh Society. Maureen has traced her own Scottish roots back to the end of the 17th century. 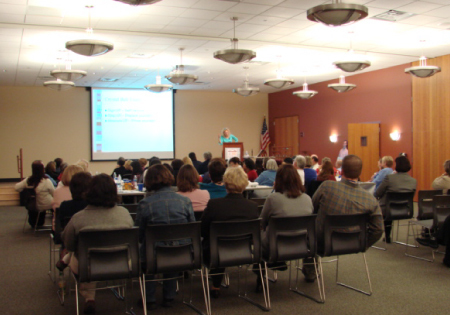 Her programs and workshops cover Chicago area, the trans-Allegheny U.S., Canada, Quebec, Irish and Swedish research and using FamilySearch� and Family History Centers. She is the co-director and trainer for the Crystal Lake (IL) Family History Center sponsored by The Church of Jesus Christ of Latter-Day Saints.